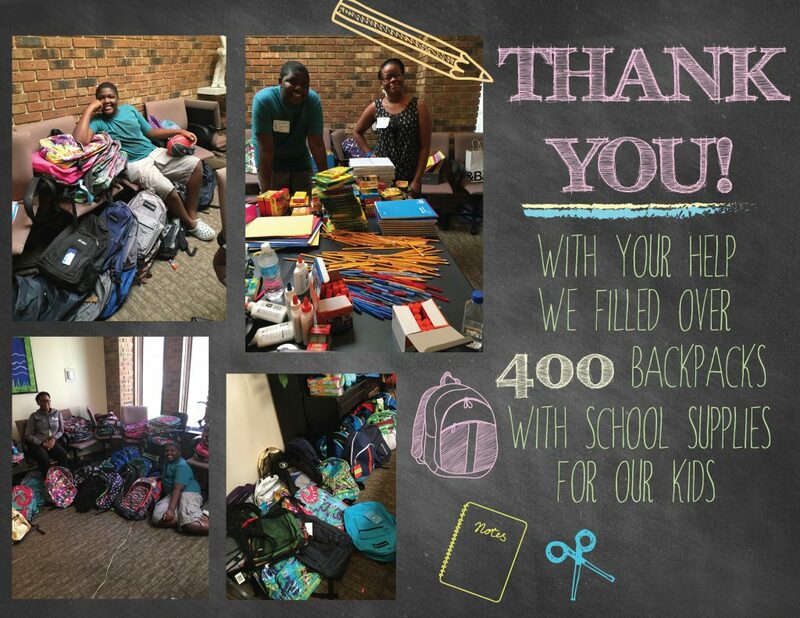 Our annual Back to School Supply Drive was a huge success filling over 400 backpacks for Lawrence Hall youth in our Therapeutic Day School, Residential Treatment, Foster Care, Older Adolescent, & Project Work programs. 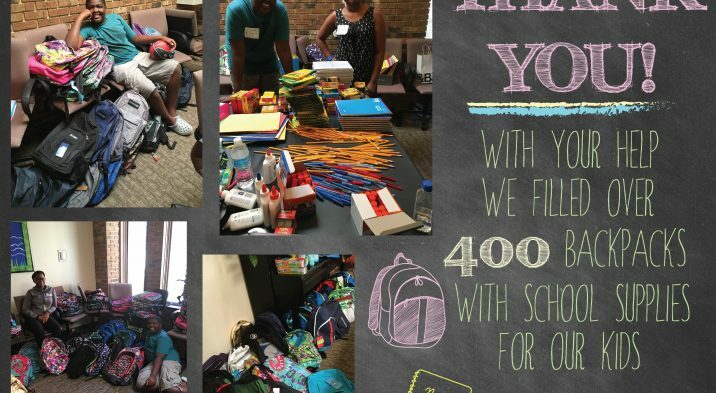 Lawrence Hall worked with local community businesses, organizations and corporations to ensure our students Kindergarten – College started the school year off equipped with the tools for success! We’re incredibly grateful for all the help and support we received, we couldn’t have done it without you!